Just turn on Top 40 radio and you will hear one of his songs "Shake It Off", a song recorded by Taylor Swift. Max Martin, is a Swedish songwriter and producer has replaced Diane Warren as the most successful pop songwriter of the last 20 years.. He rose to prominence in the mid-1990s after making a string of major hits for artists such as the Backstreet Boys, Britney Spears, Bon Jovi and NSYNC. Some of his earlier hits include "I Want It That Way" (1999), "...Baby One More Time" (1999) and "It's My Life" (2000). Martin, born Martin Sandberg in Stockholm, won the Grammy for producer of the year, non-classical, in 2015 and Album of the year (for Taylor Swift’s “1989” Album) in 2016. He has written 21 No. 1s on the Billboard Hot 100, more than any other writer in history except for Paul McCartney (32) and John Lennon (26). Martin has produced 19 of the Hot 100 No. 1s, more than any other producer except for another Martin: Beatles producer George Martin, with 23. 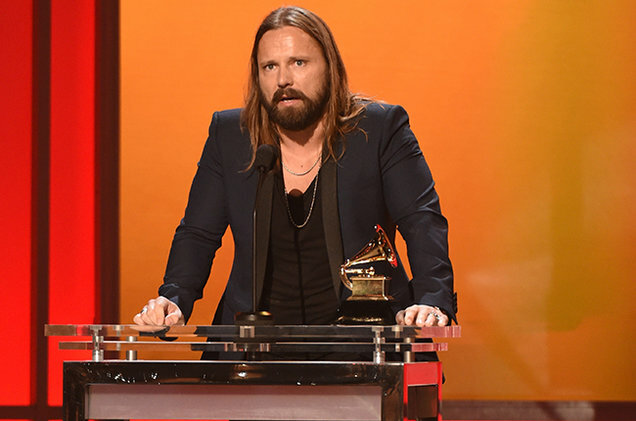 Max Martin's run began with Britney Spears' "…Baby One More Time: in 1999. He has also written No. 1s for *NSYNC, Katy Perry, Pink, Kelly Clarkson, Maroon 5, Taylor Swift and The Weeknd. Hitting #1 on the Billboard Hot 100 Charts is the absolute "Olympic Gold Medal" measure for a songwriter. In the Billboard Charts' Hot 100's 57-year history, only Paul McCartney (32) and John Lennon (26) boast more leaders as writers. Expanding the scope to the Billboard Hot 100's top 10, Martin's sum swells to an astonishing 58 top 10s on which he's credited as a writer. While it's not an all-time record (yet; McCartney boasts more).